The bluffs along the mighty Missouri River are the very backbone of Kansas City’s great history.  Our Irish forefathers carved a life and city out of these rocky walls. It was hard but it was home. 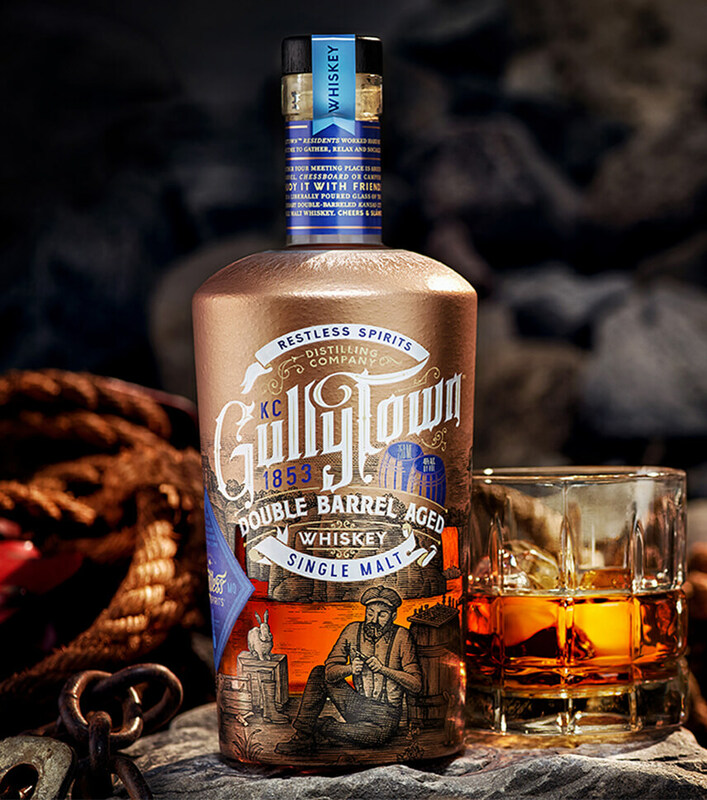 It was Gullytown. In the 150 years since that time, we have striven to rise above that life. One thing is certain: We will never forget the climb. 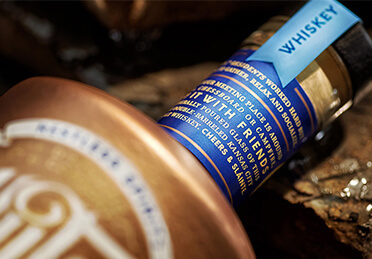 Kansas City’s first single malt whiskey is aged in two barrels — new charred oak and an oak bourbon cask. 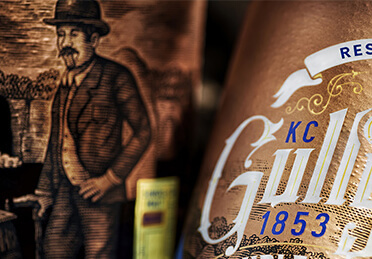 Working hard in tandem, they ensure that every delightful sip is truly legendary. 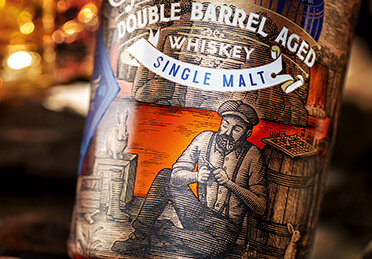 Maple and dark cherries are revealed on the nose and a smoky butterscotch malt and burnt sugar delight the palate, followed by a savory finish with hints of vanilla.